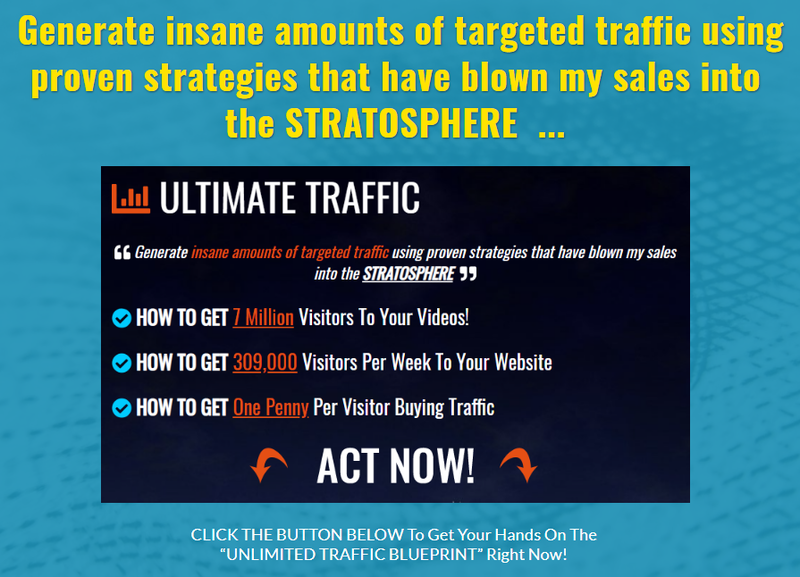 This is all you need to start making money online using both free and paid traffic. And this is why I want to help you with traffic as well. 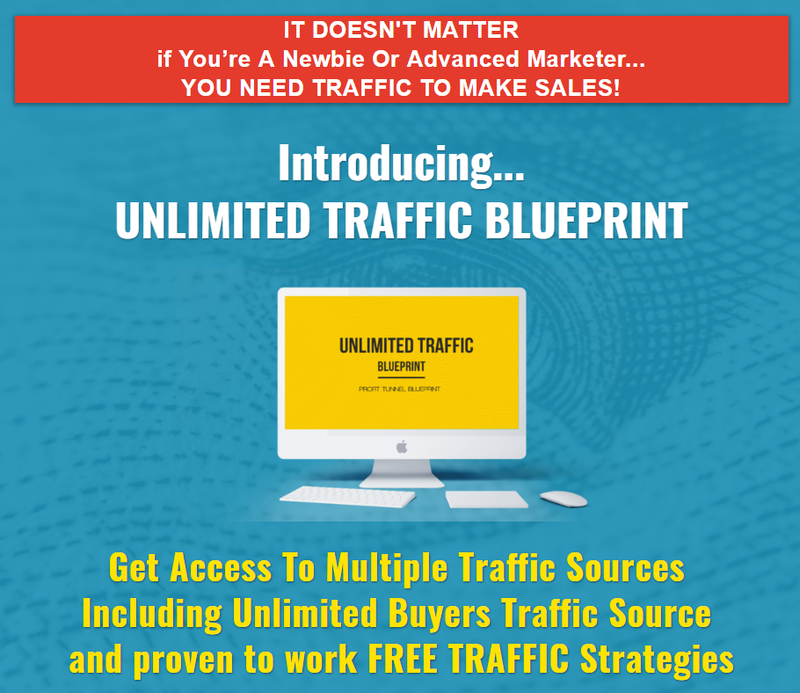 If you are only beginning your way in online marketing it may take a lot of time and money to find real traffic sources and real traffic vendors as well. 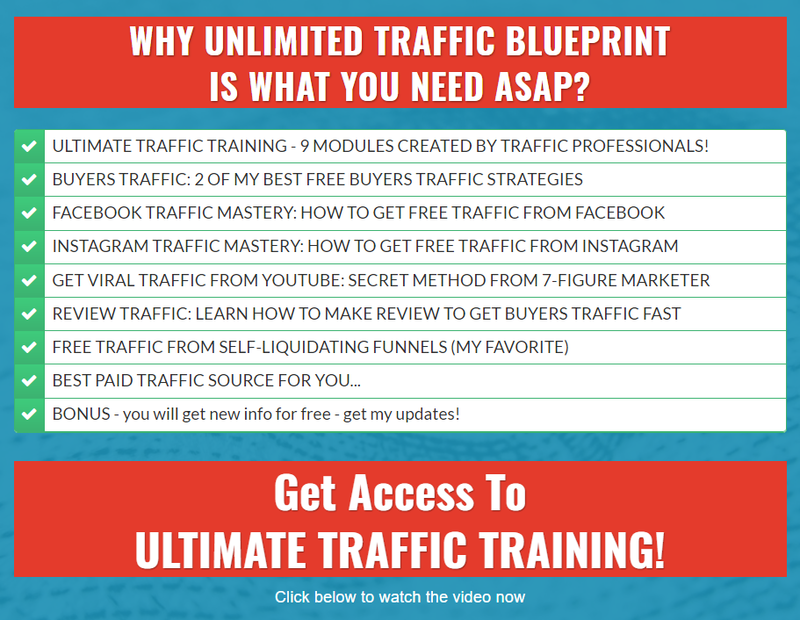 I did my homework and now I can offer to you proven to work Free traffic methods and my best paid traffic vendors as well. If you don't like this for any reason, send us an email at gennadiibabak@gmail.com and I'll refund your purchase immediately. There is no risk and you are secured.